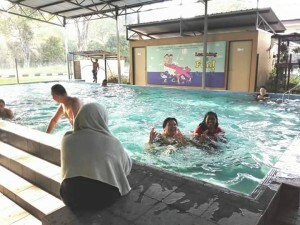 Water play for special children is really good as it helps them reduce and burn energy. 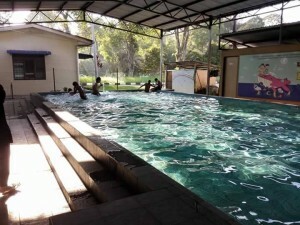 Some of these kids are hyper energetic and water play and therapy helps them burn energy. Many children with Autism have sensory issues that impact on their everyday life. Regardless of this, they LOVE the water. The hydrostatic pressure of the water provides a blanket of deep pressure over their largest organ – their skin. This makes them calmer and more receptive to learning. Aquatic therapy can improve motor planning and coordination, self-regulation, speech and communication, oral motor control, reflex-patterning and even life skills such as getting dressed.